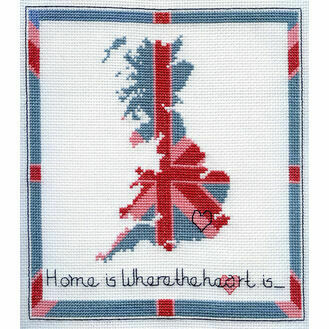 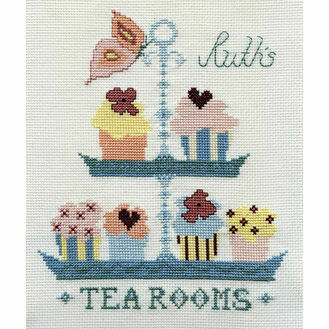 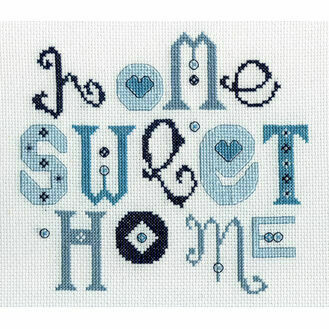 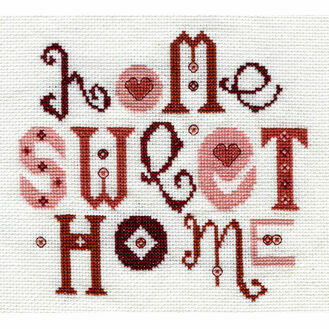 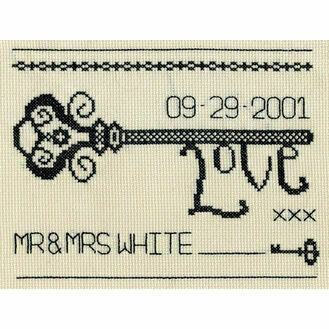 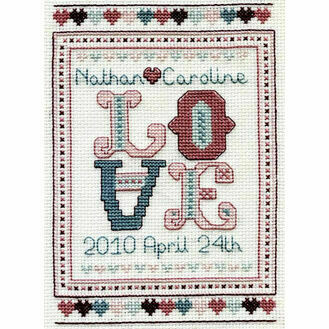 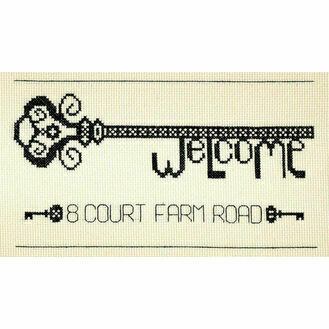 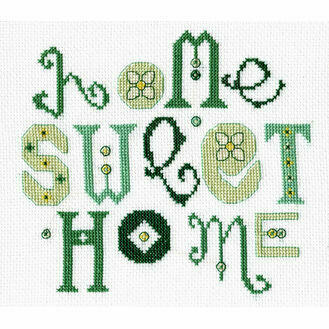 Run by Ruth Caig, StitchKits holds a fantastic collection of quaint and contemporary cross stitch kits that will be enjoyed by a broad range of embroiderers. 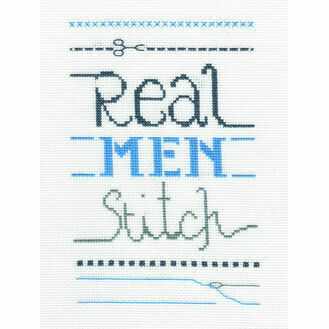 Putting a heavy emphasis into the artistic display of their kits, their designs are as diverse as welcoming homely messages, to those that encourage the solidarity of our male stitchers. 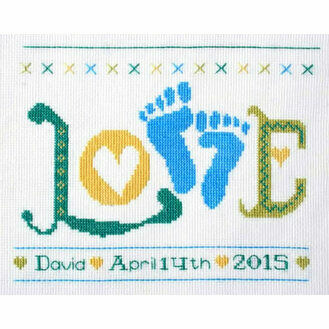 Each is beautifully presented, and a real joy to complete.